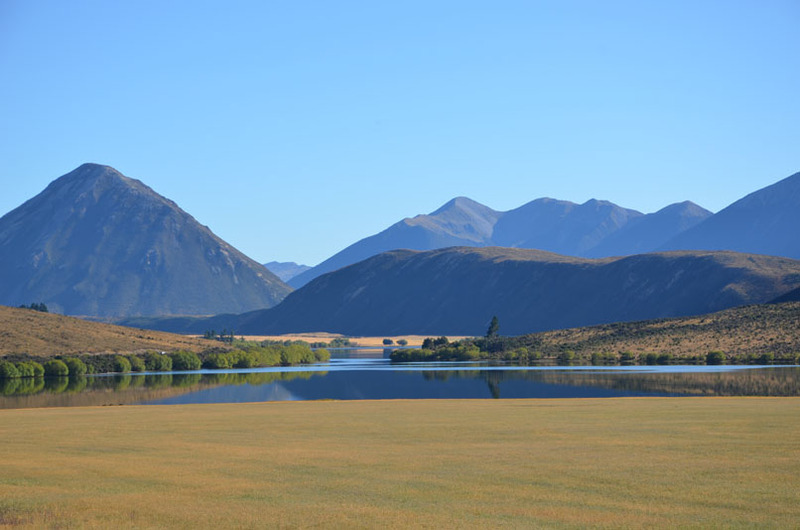 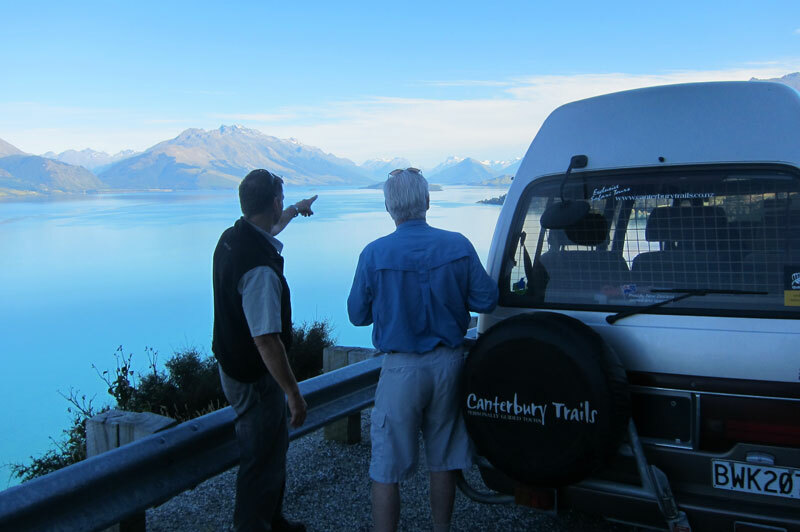 Canterbury Trails offers a guided, small group 9-day tour of the South Island including the West Coast and Fiordland regions. 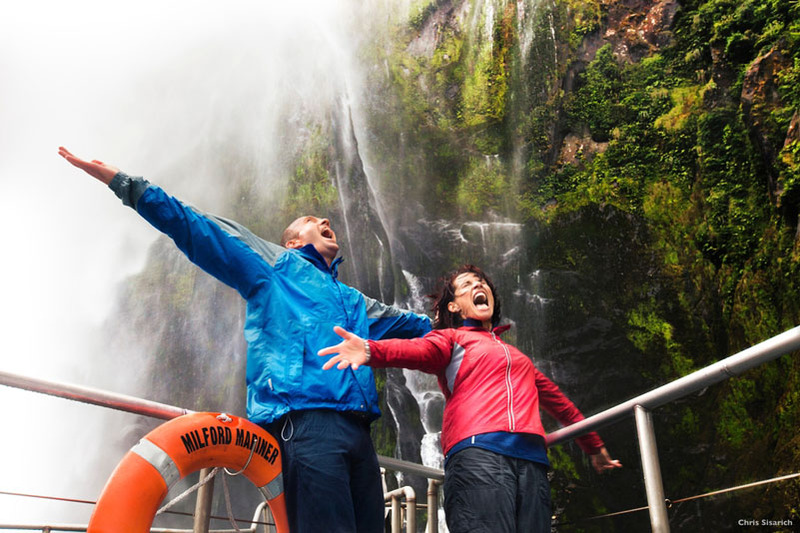 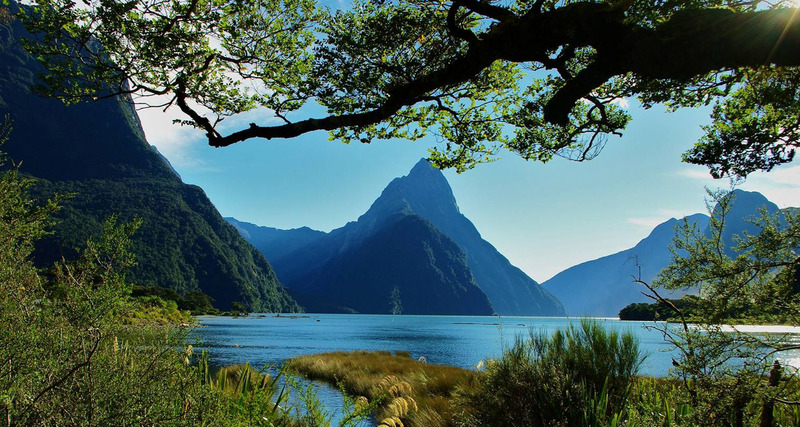 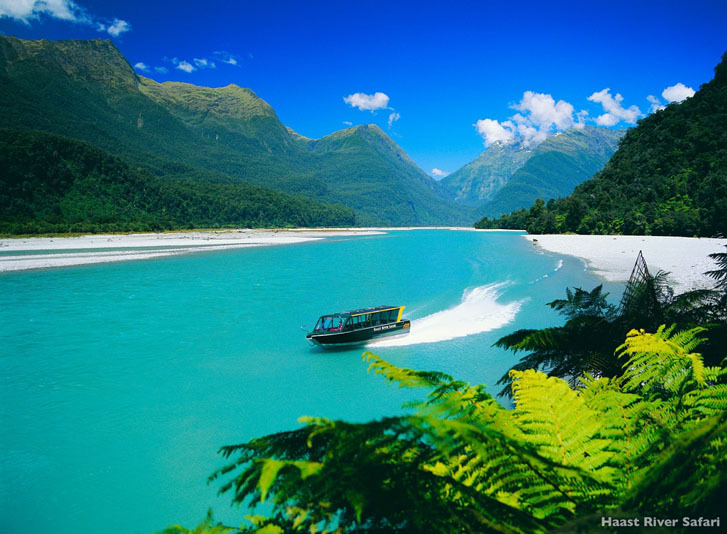 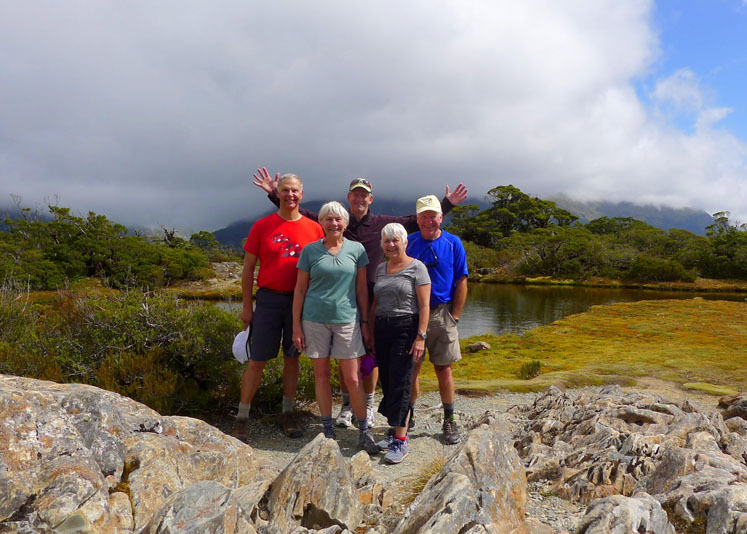 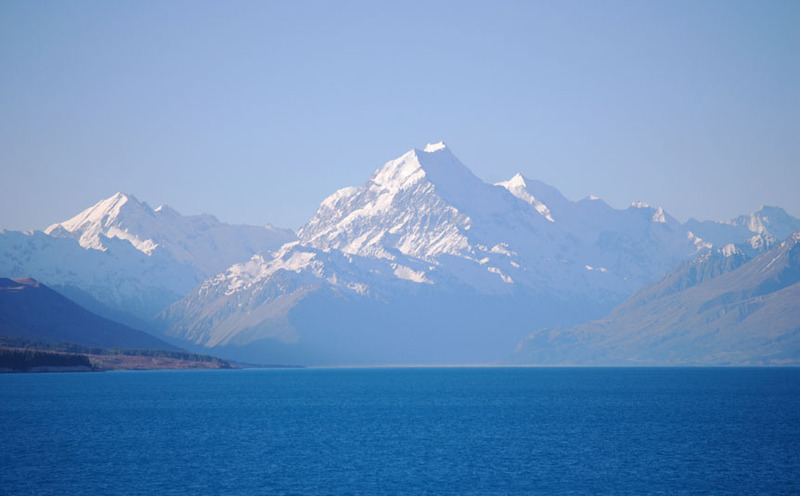 Highlights of your tour will include: Arthur’s Pass National Park, Franz Josef and Fox Glaciers, West Coast rainforest, Queenstown and Milford Sound. 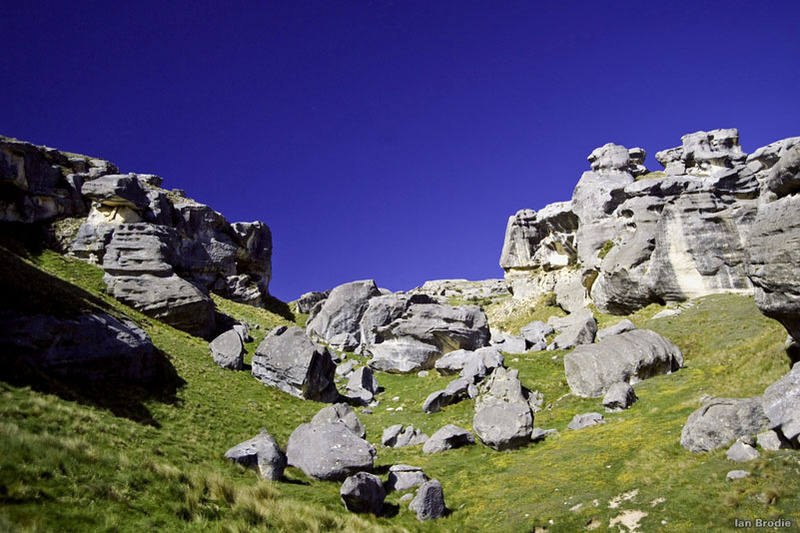 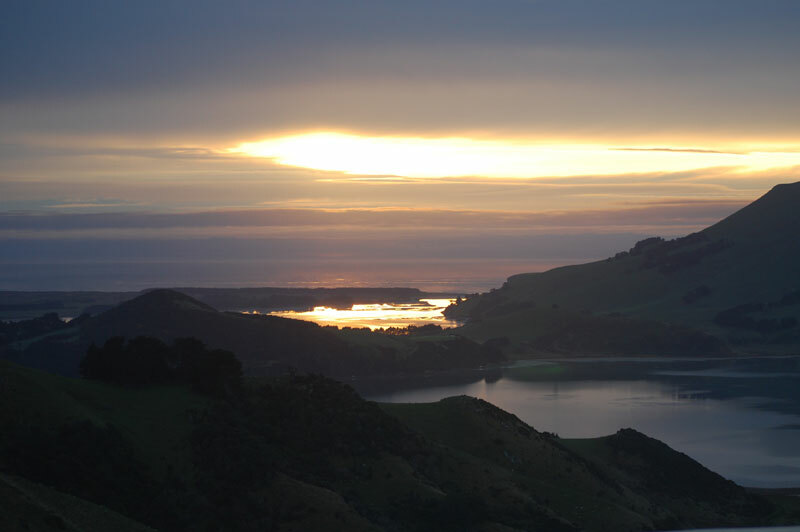 Your Canterbury Trails guide will help you experience the natural wonders and heritage of Aotearoa, the ‘Land of the Long White Cloud’. 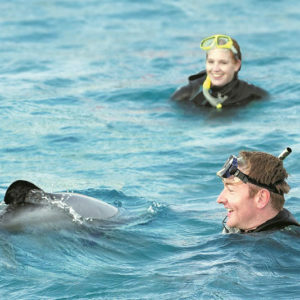 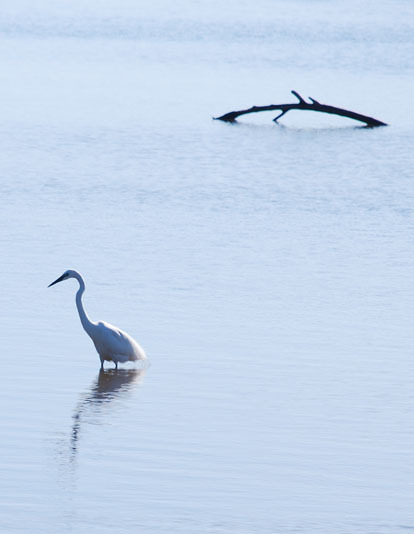 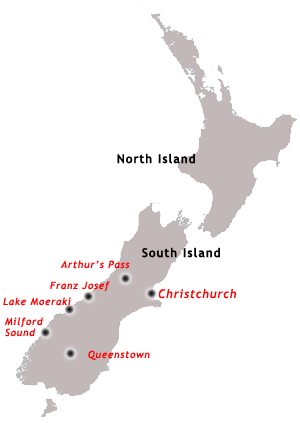 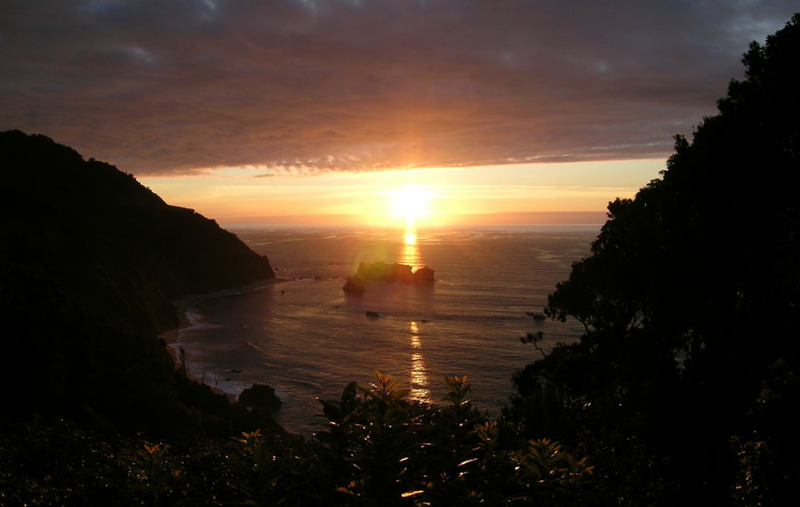 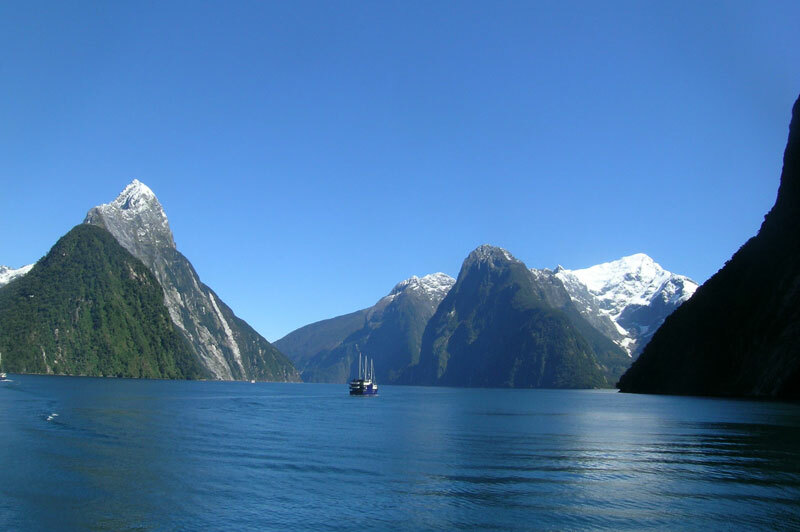 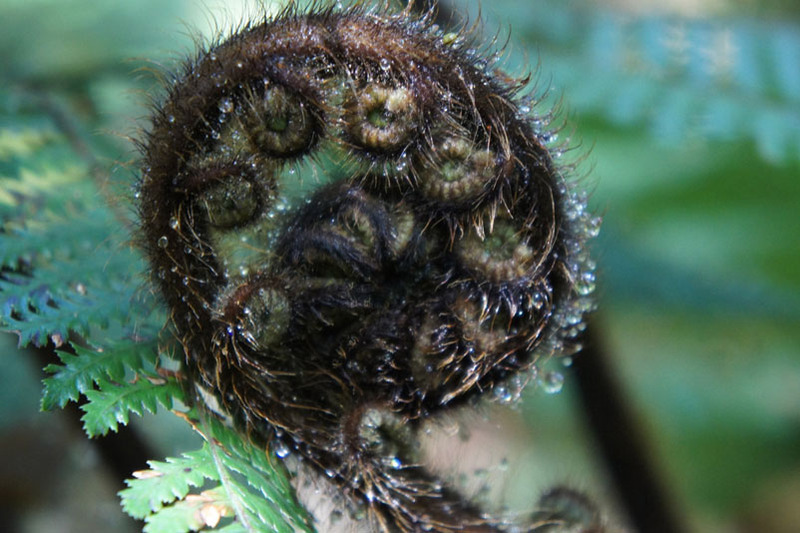 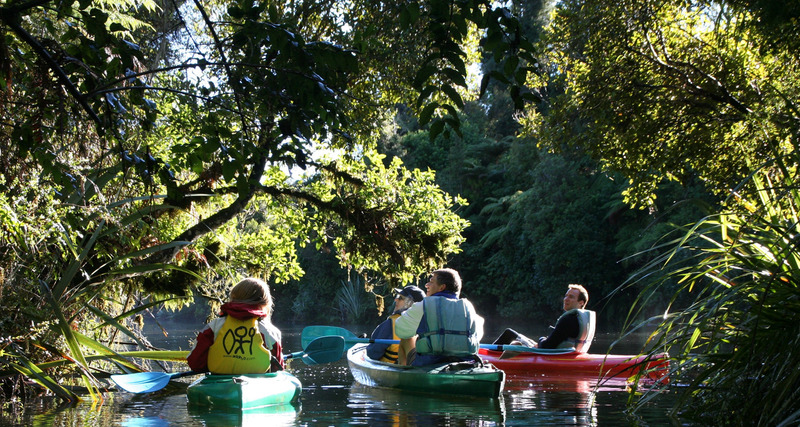 You will meet the local people of the West Coast and Fiordland, visit National Parks and walk on pristine beaches. 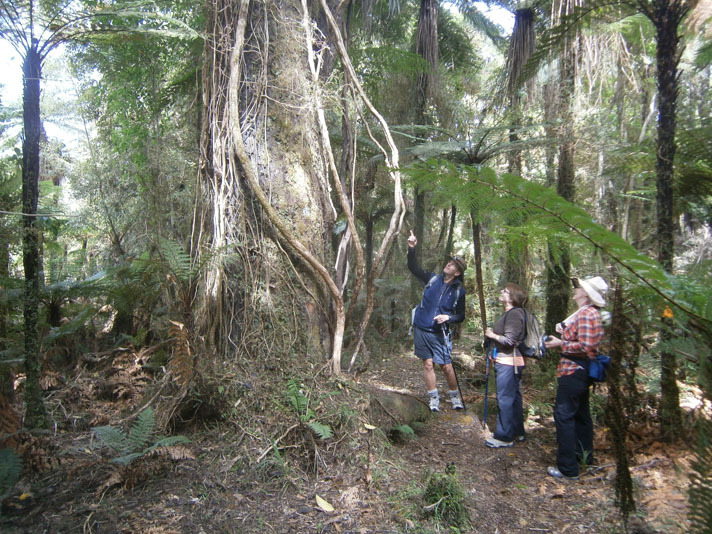 On the countryside’s quiet trails, you will go where the large tour groups do not venture and visit wild and remote places. 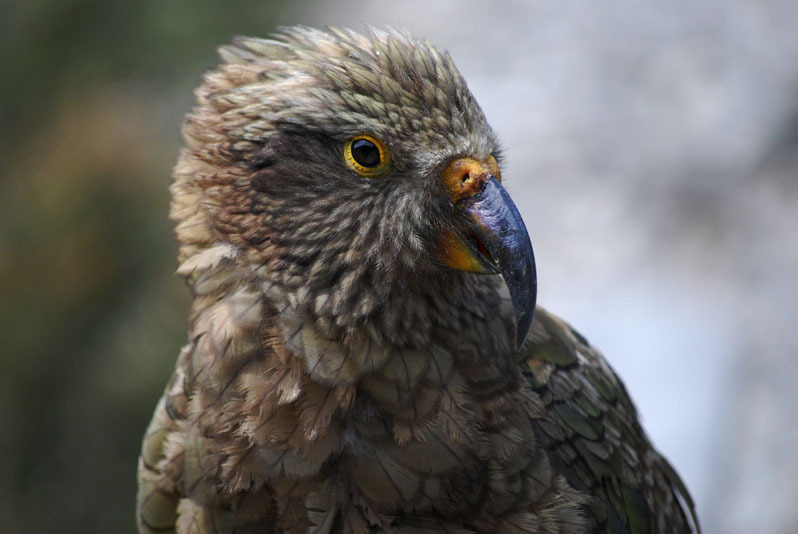 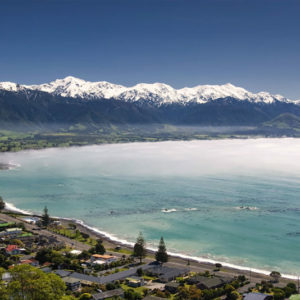 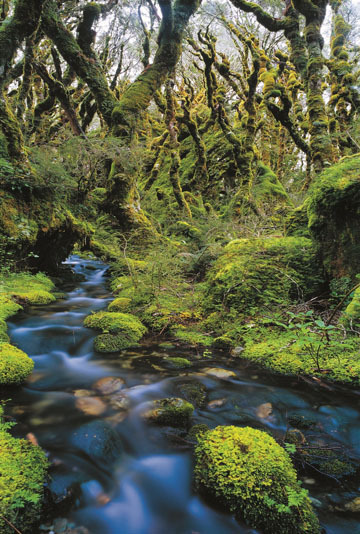 You will travel through the South-West New Zealand World Heritage Area in the shadow of the Southern Alps and their rugged snow capped peaks and through the rainforest of West Coast NZ. 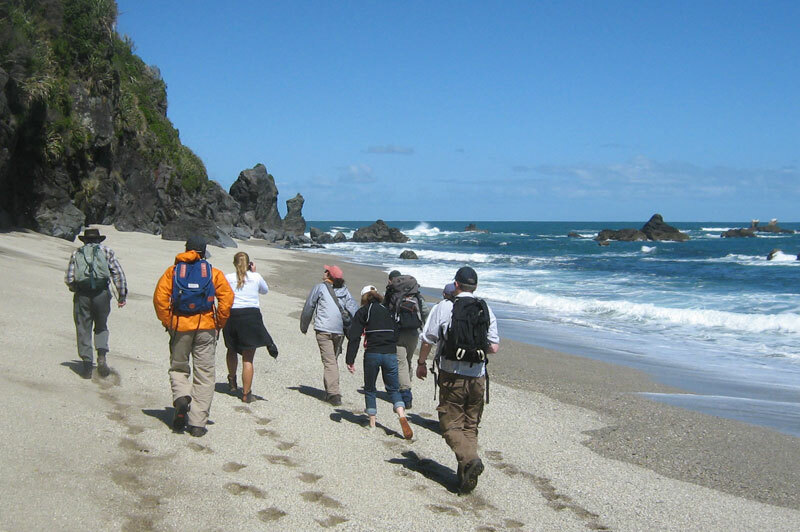 This tour is fully escorted with guided walks, first class service, superb food and accommodation. 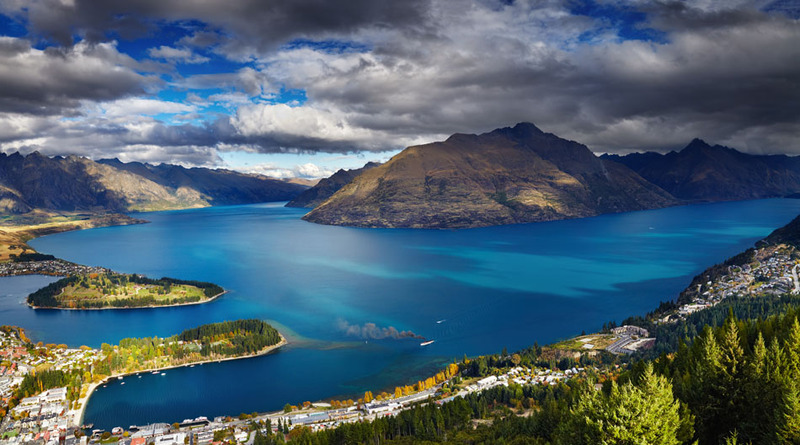 It is a photographer’s dream. 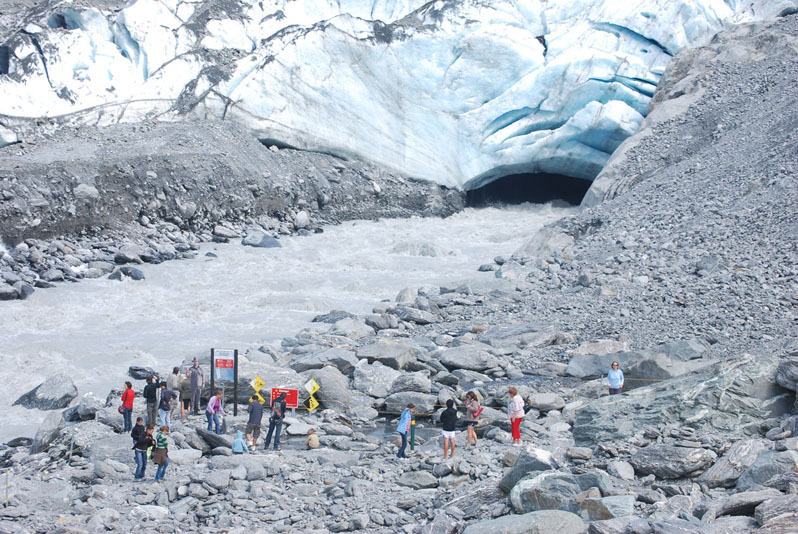 Maximum group size for these tours is eight guests. 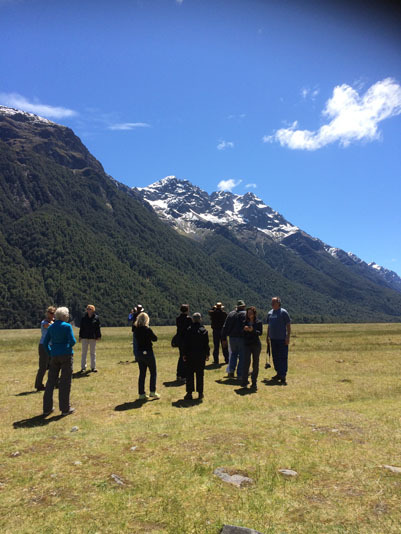 Please note that the Wilderness South Expedition can be done as a private tour or become the basis of a tailor made tour for you or your group. 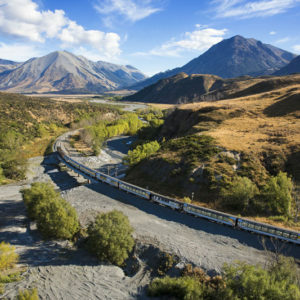 After an introduction tour of Christchurch, you will travel west across the vast Canterbury Plains and into the mountains. 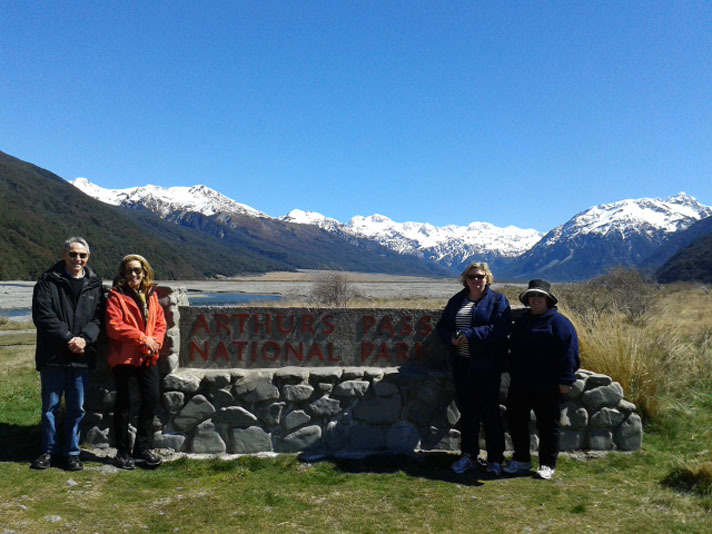 Here in the heart of the “High Country” is the Wilderness Lodge Arthur’s Pass where you will stay for the first two days of your South Island adventure. 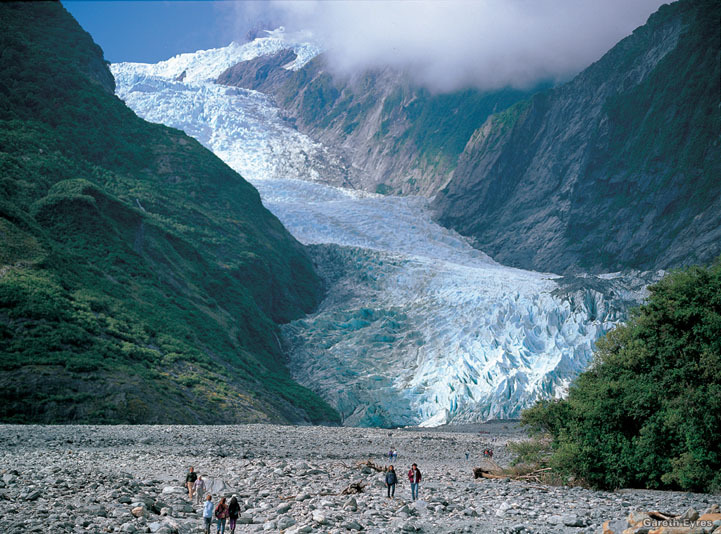 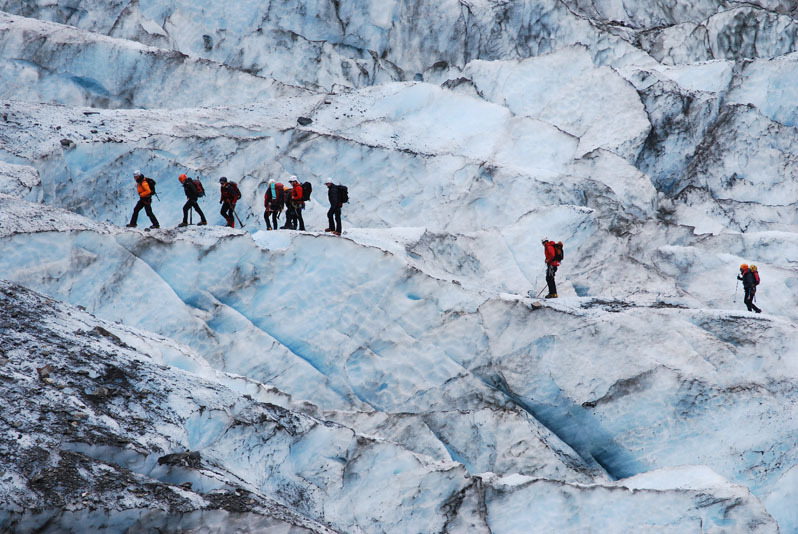 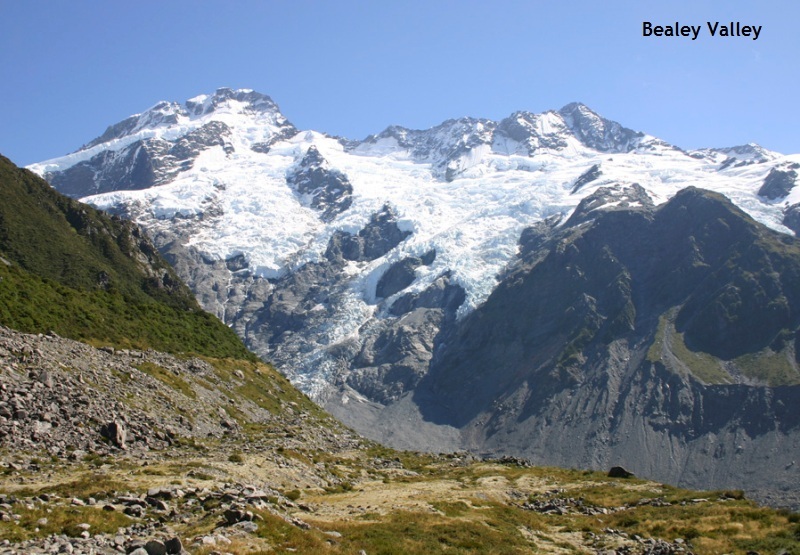 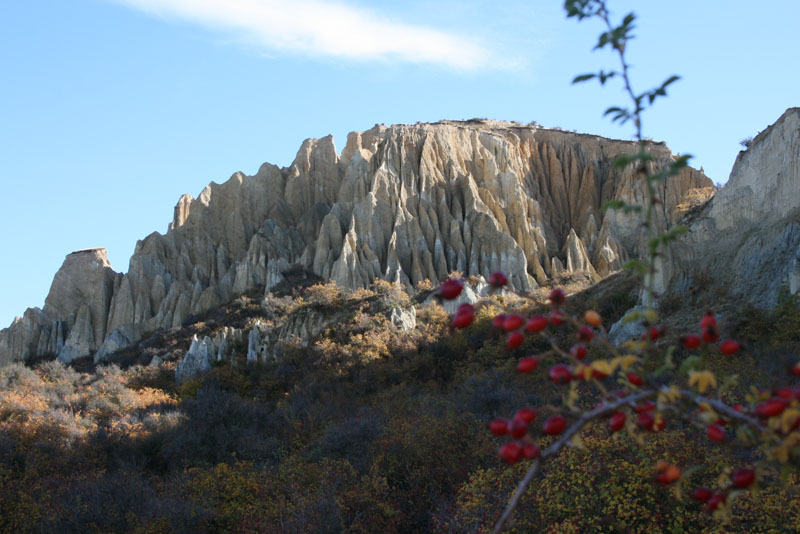 A day to explore the Fox region where walks can be taken to experience this incredible glacial area. 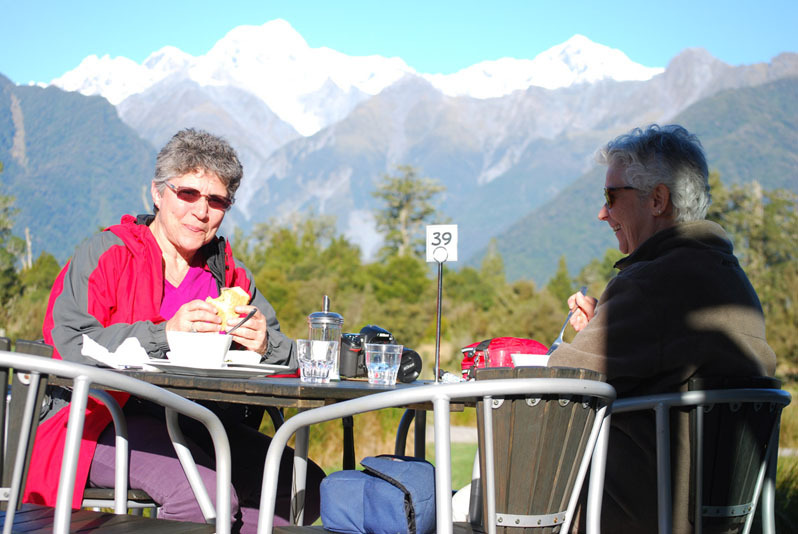 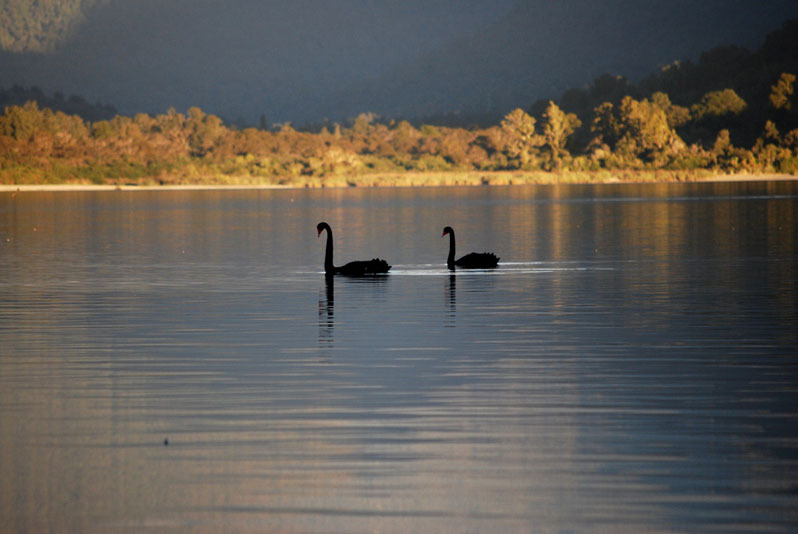 A tranquil walk can also be made to Lake Matheson, the beautiful lake famous for it’s alpine reflections or to a remote beach for views of the Southern Alps. 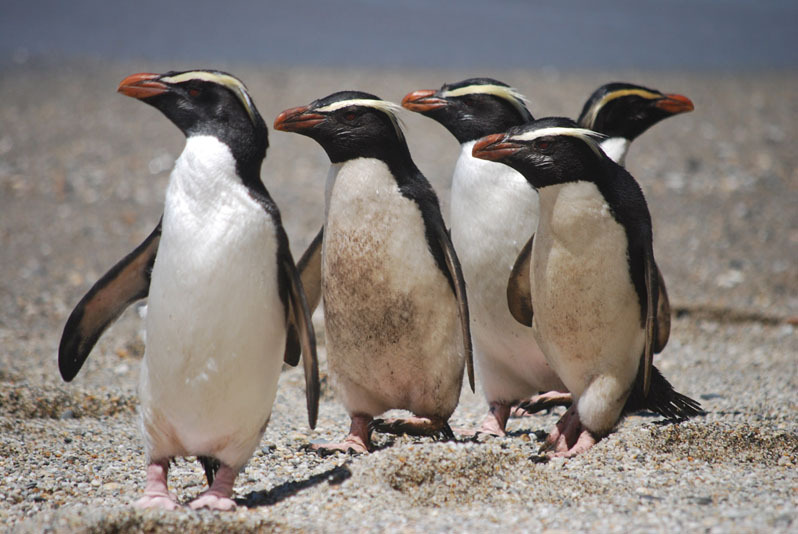 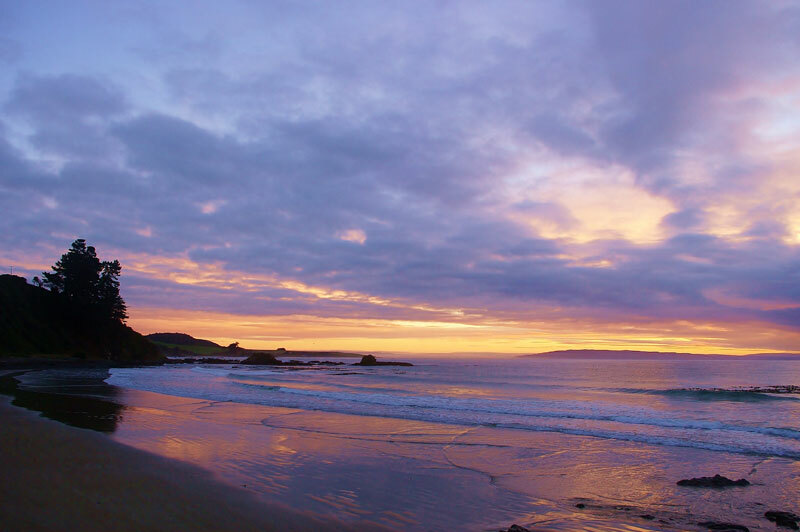 Today is the opportunity to explore magnificent and rugged beaches that are home to the crested penguins (July -Nov) and NZ fur seals, untouched lowland rain forests spread between pristine lakes and rivers of the West Coast NZ which drain from the snow capped Southern Alps. 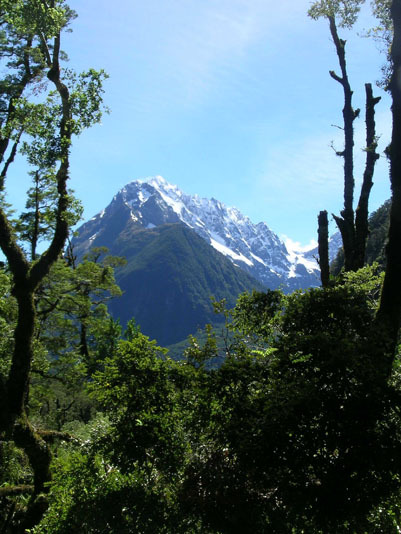 Moving on, you will cross the alps over the Haast Pass where the forests give way to golden tussock grasslands. 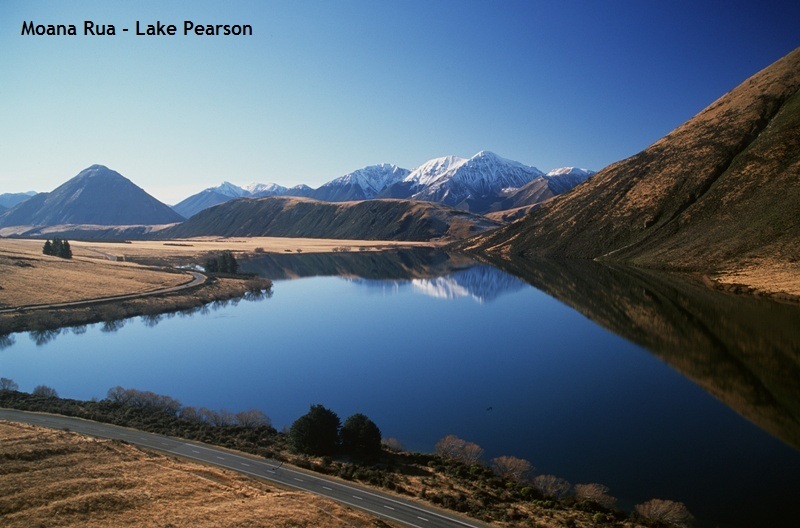 Pass Lakes Hawea and Wanaka, ancient glacial lakes and then over the Crown Range to Arrowtown, an old gold-miners’ village. 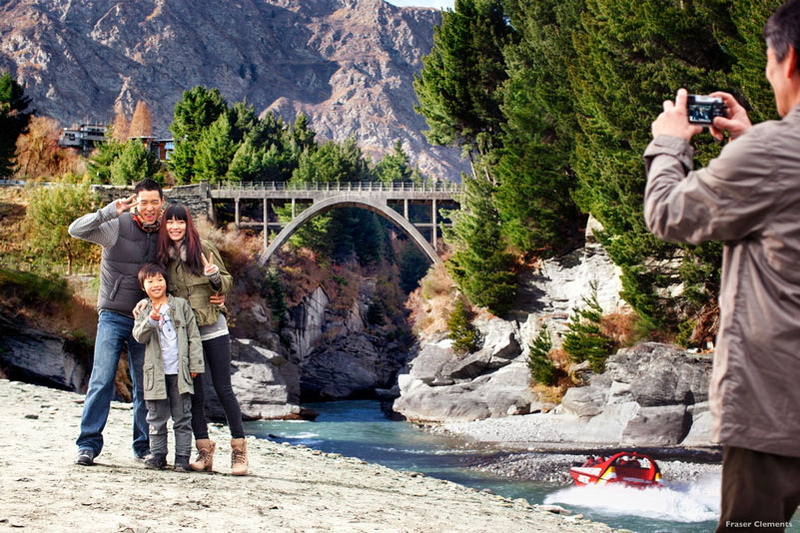 See the bungy (or jump it yourself!) 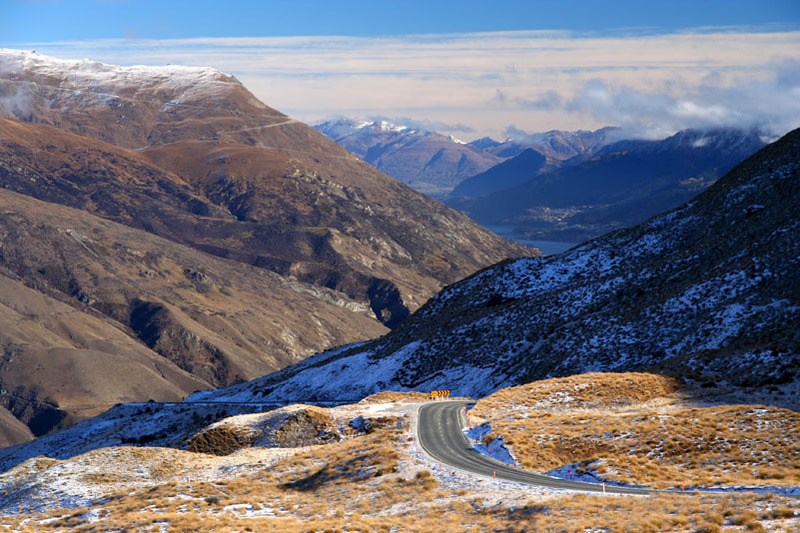 then into Queenstown where you will stay for the next three nights at a superior lodge. 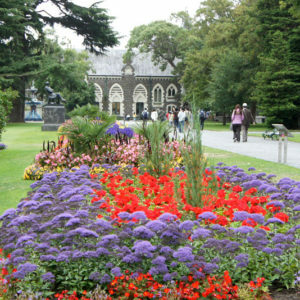 After breakfast, perhaps relax and indulge in some pampering with some of health and beauty facilities at Millbrook. 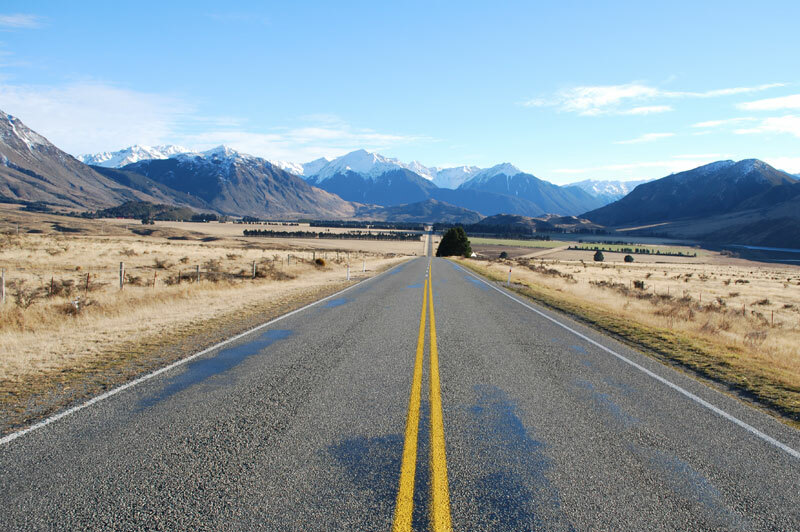 Time for that last minute shopping or to experience that last piece of adventure before it is time for your guide to bid you farewell. 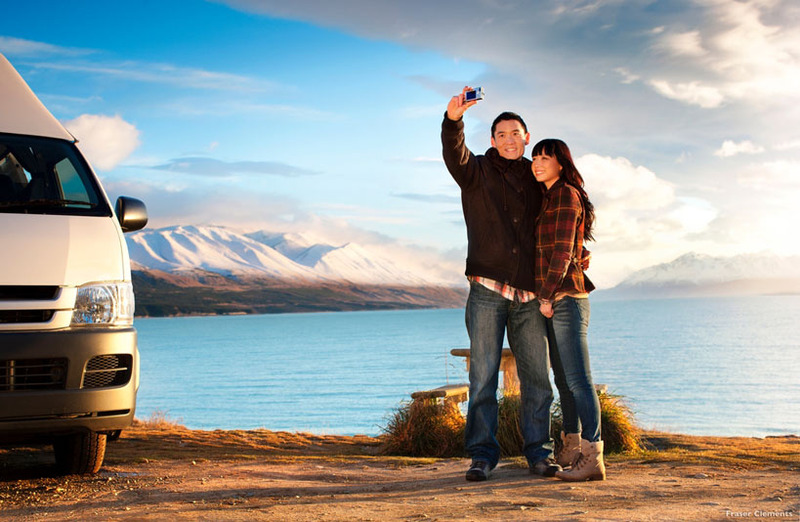 Your guide will transfer you to the airport or car rental office as required.